We welcome new members of Grade 6 + standard. 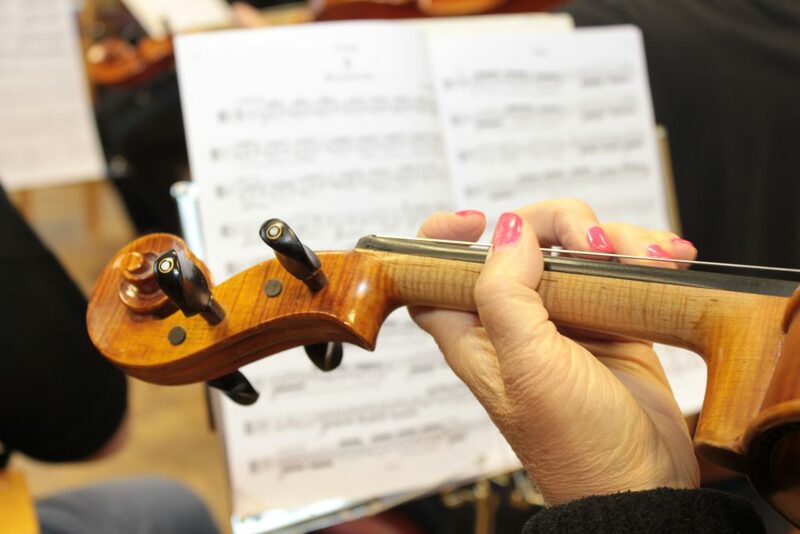 Anyone who wishes to join the orchestra can try out with us with a free first session. If you are interested in joining the orchestra please contact us by email at whiteroseorchestra@yahoo.co.uk or via the contact us form. Please note free membership is available to players under the age of 16.